Bang and Olufsen (B&O) makes some high-end audio products. Some would say overpriced, some would argue that the design, materials, and audio quality justify the premium price tag. B&O's latest venture into streaming speakers is reminiscent of Sonos, but the company is being more open about its connectivity standards. 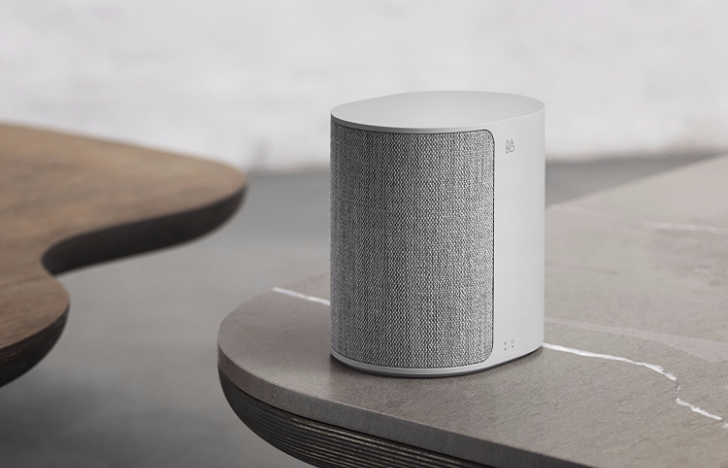 As an example, the newly announced Beoplay M3 speaker supports Chromecast (thus Google Assistant/Home), Airplay, Bluetooth, and Beolink Multiroom, so you can choose whichever protocol works best for you. The M3 is the most compact speaker in B&O Play's Connected Audio line-up. It follows the design language of the M5 by featuring premium aluminum and fabric with exchangeable front covers. When I published my review of the LG G5, my personal take on the device itself was positive and divergent from David's more criticizing review. However, there is one aspect both David and I agree on almost to the letter: the Friends. They are, in my opinion, fun to try, but you can tell they were rushed, with a poorly executed mechanism, and some highly doubtful usefulness factor. Well, all but the 360 Cam. That one is pure awesome bundled in magic and wrapped in 360 degrees of cool. Here's how some of the modules work. The G5's bottom chin can be removed with a small button/latch on the side of the device. LG is still cheekily announcing bits and pieces of its G5 flagship before the phone itself. After hinting at the always-on display and unveiling a fancy touch cover for the phone, it's now ramping up expectations about the audio performance of the G5 by announcing a collaboration with B&O PLAY, a sub-division of Bang & Olufsen, the well respected Danish audio and video company. 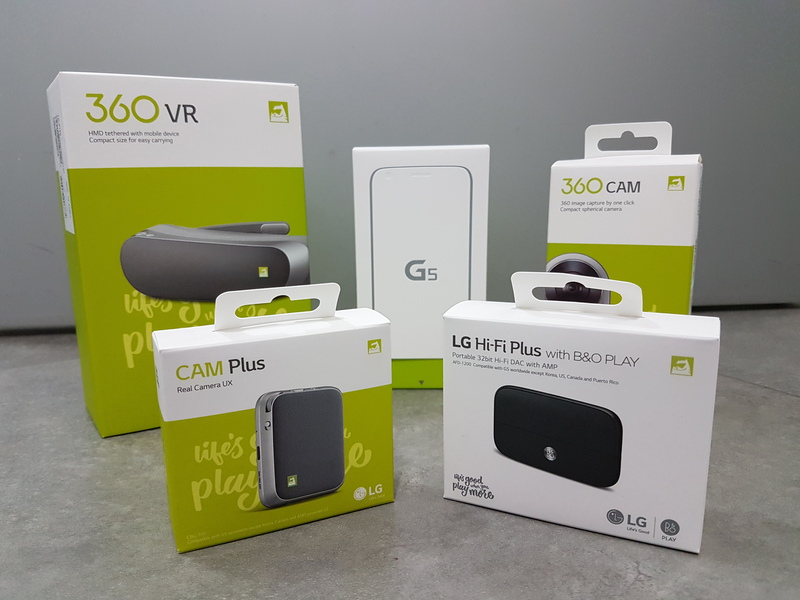 The two companies have been working closely together on the new LG G5 to ensure the best sound experience to the customers.